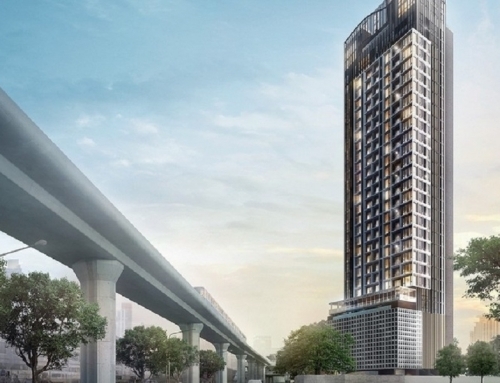 Fynn Asoke by Fynn Development. 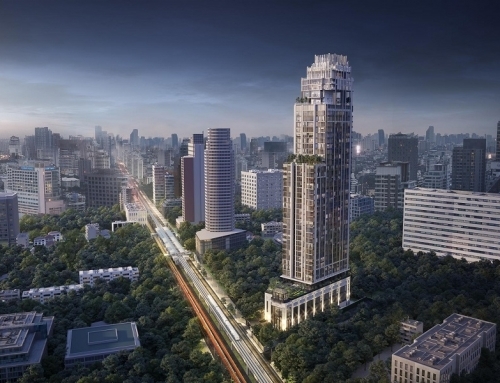 Located 5 minutes from Asoke BTS. 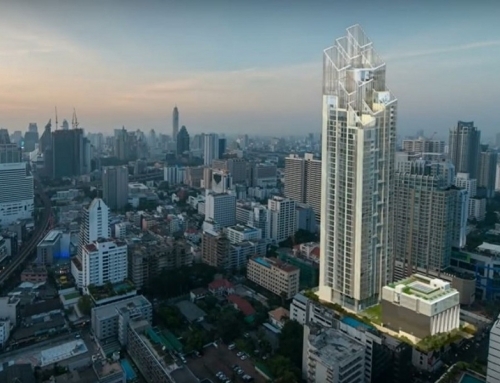 Fynn Asoke is a condominium project, developed by Fynn Development. 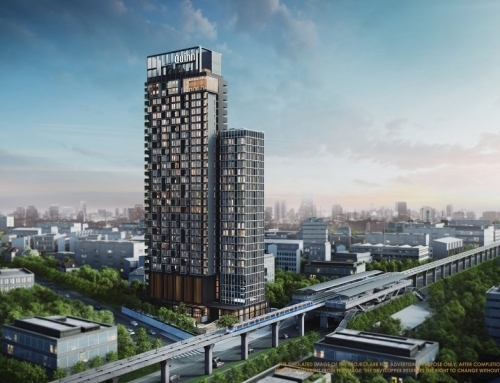 The condominium is located about 5 minutes away from Asoke BTS Station, Terminal 21 and Sukhumvit MRT Station. 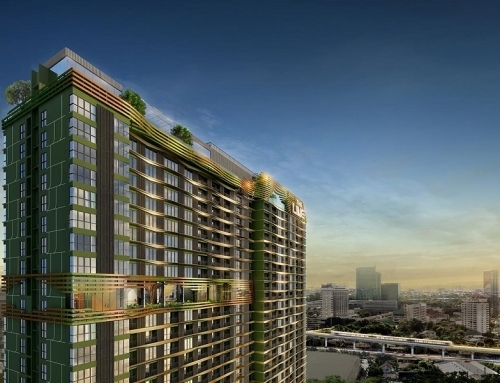 It is located within Sukhumvit Soi 10 and is a low-rise, high-quality development by Fynn Development. 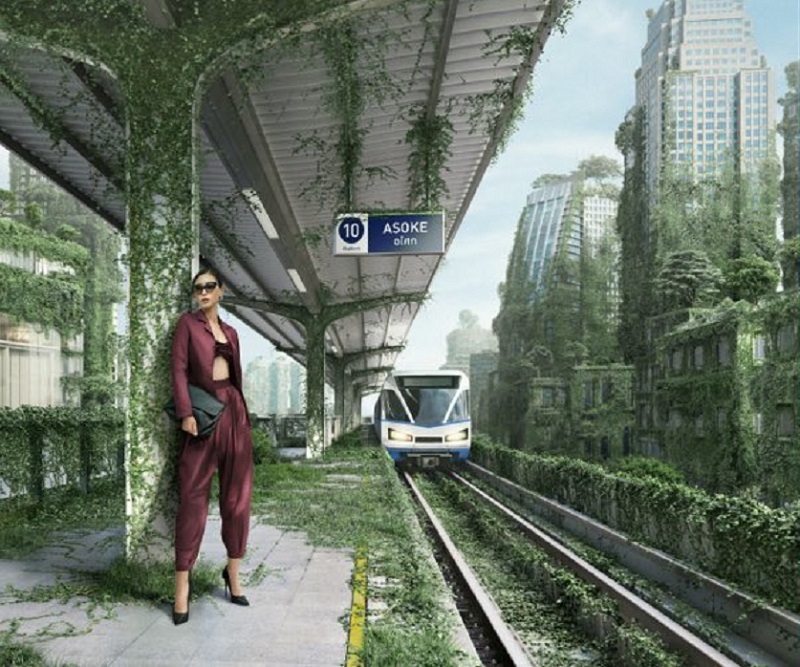 Fynn Asoke	Overall rating:	4	out of 5 based on 1	reviews.